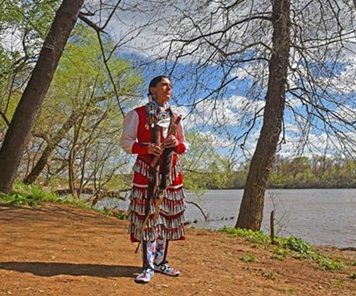 This month Agency’s top podcast picks include conversations on settler colonialism and decolonization, Gritty and antifa, political repression and unflinching solidarity, and mutual aid in communities devastated by climate change-fueled storms and poverty. This is just a sample of the incredible content regularly generated by media producers involved with the Channel Zero Anarchist Podcast Network. Check it out! While not a member of the Channel Zero Anarchist Podcast network, we want to share this great podcast from our friends at Revolutionary Left Radio. 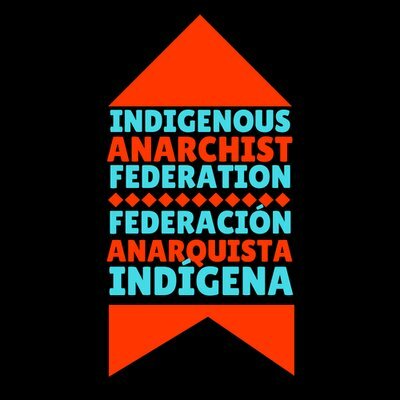 It features fantastic interviews with two members of the Indigenous Anarchist Federation (Federación Anarquista Indígena) discussing settler colonialism, decolonization, and the IAF. We can’t recommend this podcast enough! 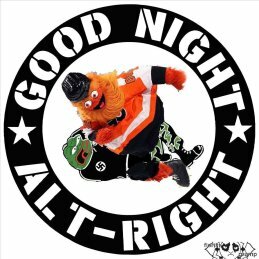 If you are wondering why Agency is currently running a Gritty t-shirt fundraiser, or how Gritty, the new mascot for the Philadelphia Flyers, become the new mascot for the American anti-fascist movement, then this podcast will answer all of your questions. This episode of Changing on the Fly features an interview with Mark Bray, history professor & the author of “Antifa: The Anti-Fascist Handbook” discussing Gritty, hockey, an analysis of what the antifa movement actually is, and reflections on the recent tragic synagogue shooting in Pittsburgh. 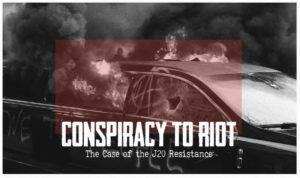 In a recent edition of the “Trouble” series, Submedia have produced a fantastic short documentary (37mins) chronicling the #DisruptJ20 protests on the day of Donald Trump’s presidential inauguration, and the following repression of more than 200 people slapped with several felony charges by the US Department of Justice. 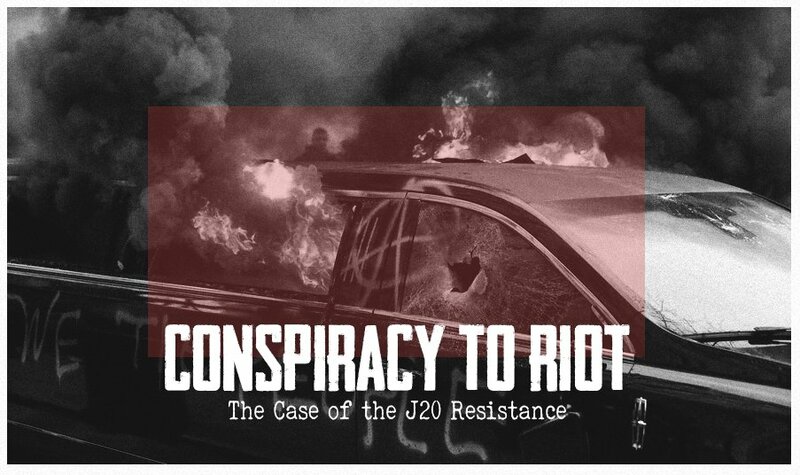 The J20 defendants and their supporters displayed unflinching solidarity, and set a new standard for political defense, making this a must-watch documentary jam-packed with important stories and lessons for those involved in radical organizing and legal support. This powerful edition of The Final Straw Radio podcast features an interview with Vanessa Bolin, an indigenous artist, community organizer, and activist who has been helping with flood rescue and rebuilding efforts after Hurricane Florence. Bolin discusses their disaster relief experiences in Robeson County, the poorest county in North Carolina with a high population of tribal members and people of color, and the complete lack of attention on the plight of these residents. The connections between oil pipelines, extractive industries, environmental racism and climate change are also discussed. This podcast takes a look at the extensive work that autonomous disaster relief groups are doing in the area, with little to no support from larger relief organizations.